After the death of her husband, Marnie (Susan Sarandon) moves to Los Angeles to be closer to her daughter Lori (Rose Byrne), a screenwriter who is trying to live her own life. When Lori gets overwhelmed by her mother’s constant attention, Marnie takes to helping others, and falls in love with a retired cop (J.K. Simmons), helping her start to finally grieve. I have already stated on many occasions how much I adore The Meddler, I’m even quoted on the poster calling it “genuinely hilarious, honestly moving,” and now that it’s available at home, I really hope more people will check it out. This a truly wonderful and refreshingly character-driven film, and my full starred review can be found right here. 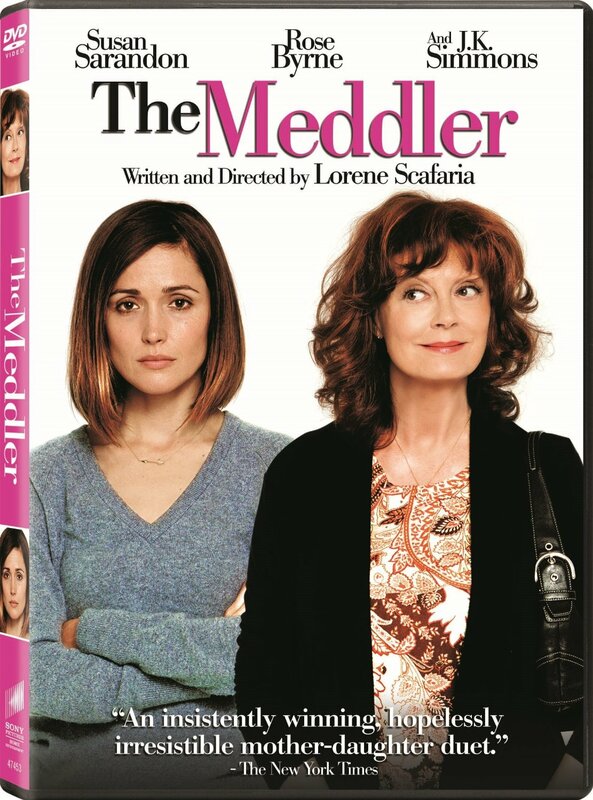 The DVD also includes a commentary track with writer-director Lorene Scafaria and Susan Sarandon, a gag reel, and a nicely assembled “behind the scenes” featurette, as well as an incredibly charming piece focusing on Gail Scafaria, the director’s mother and real life inspiration behind the film. 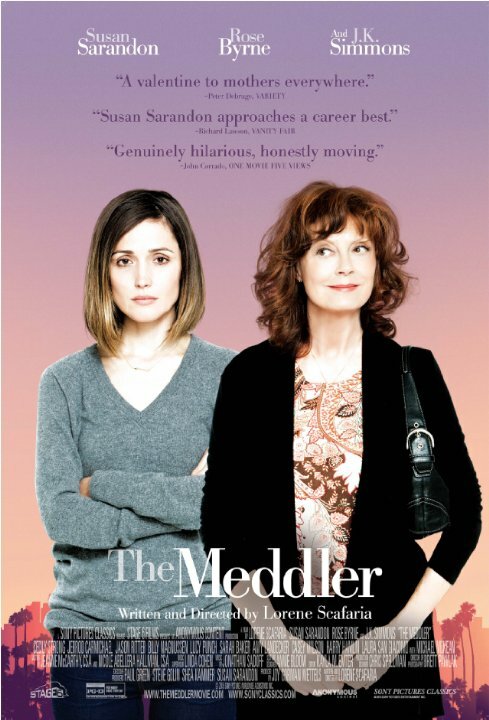 The Meddler is a Sony Pictures Classic release. It’s 103 minutes and rated PG.